Democrats will be dominating state government for decades as a result of Gov. Sandoval. Higher taxes, more crime, more illegal immigration and more homelessness are just around the corner. 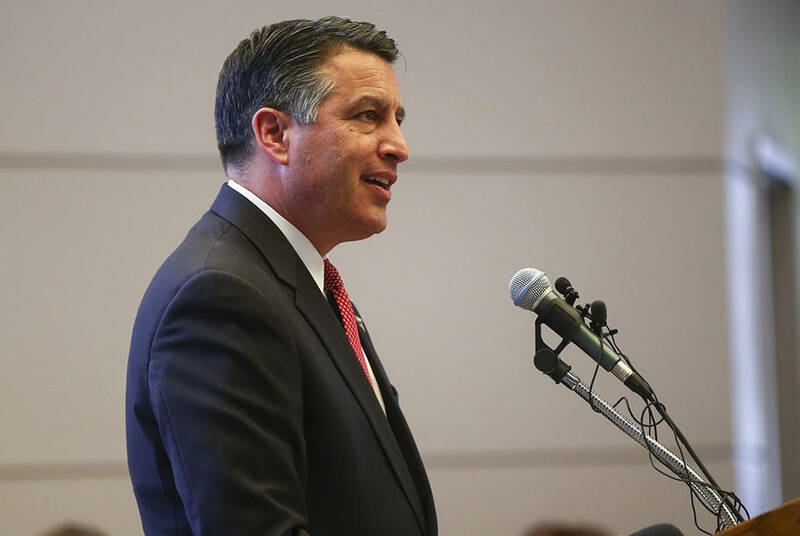 Nevada is rapidly heading into oblivion, which should concern anyone who values their paycheck.